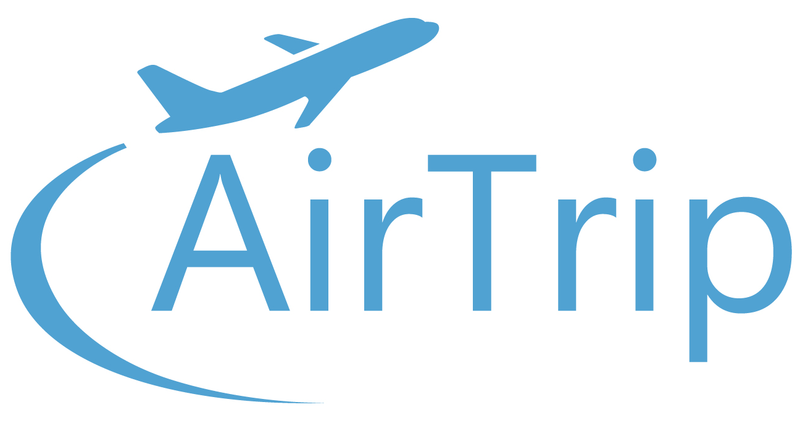 1.Go to the MY BOOKING page and log in with your AirTrip itinerary number and e-mail address. 2. Find the "MY BOOKING MENU" on the left side and click "e-Ticket Receipt" in the MY BOOKING MENU.